Logrunners live in permanent territories in pairs or small family parties. 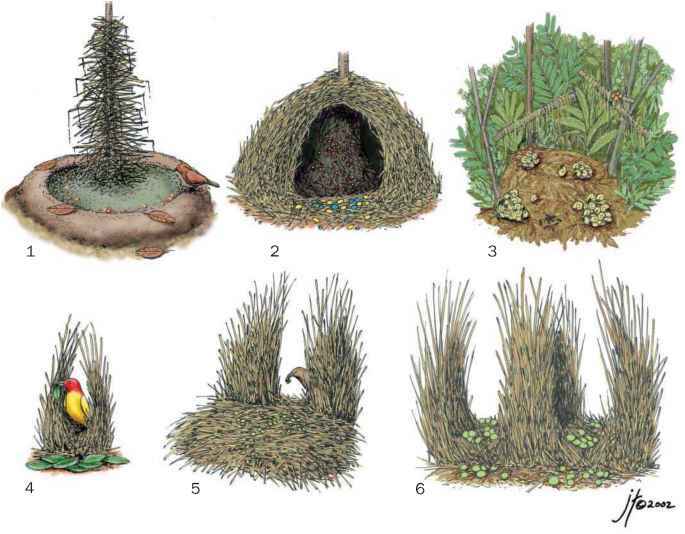 In 1999 Amy Jensen reported that these groups of 2-5 birds occupied home ranges (the areas in which they foraged) of 1.7-9.8 acres (0.7-4.0 ha), substantially larger than the space actually defended. Territorial defense is strong, birds announcing themselves to neighboring families with loud calls. For the first hour after dawn they call constantly before settling down to feed. They also break into short bouts of calling throughout the day, particularly during encounters with neighbors along a border, and have a concluding burst at dusk. Mike McGuire investigated the vocalizations of several parties of chowchillas. His 1999 study recorded vocabularies of often complex calls with differing local dialects between adjoining groups. These birds can be quite shy, quickly fleeing into cover, often with a loud shriek, when startled. At other times, they can be remarkably tame, ignoring quiet observers while they search for food—even walking across a person's feet while the bird is foraging.